Pacific University Athletic Center — Brittell Architecture, Inc. 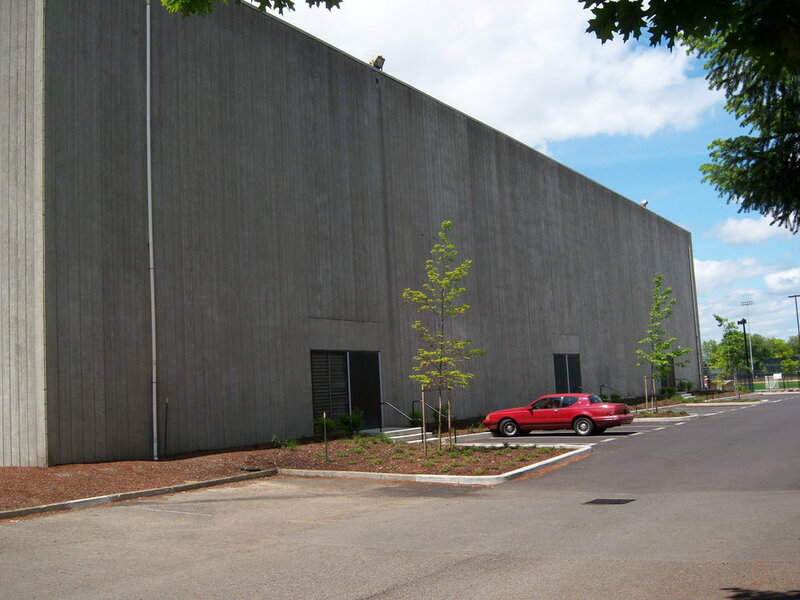 The Pacific University Athletic Center (PAC), a massive, concrete building constructed in 1969, has been remodeled and added on to, creating an attractive new front entry and a revitalized home for the "Boxer's" volleyball, basketball and wrestling teams. The hub for Pacific Athletics, the addition houses a new weight room, exercise room, new administrative offices and a new lobby/reception/student lounge area. 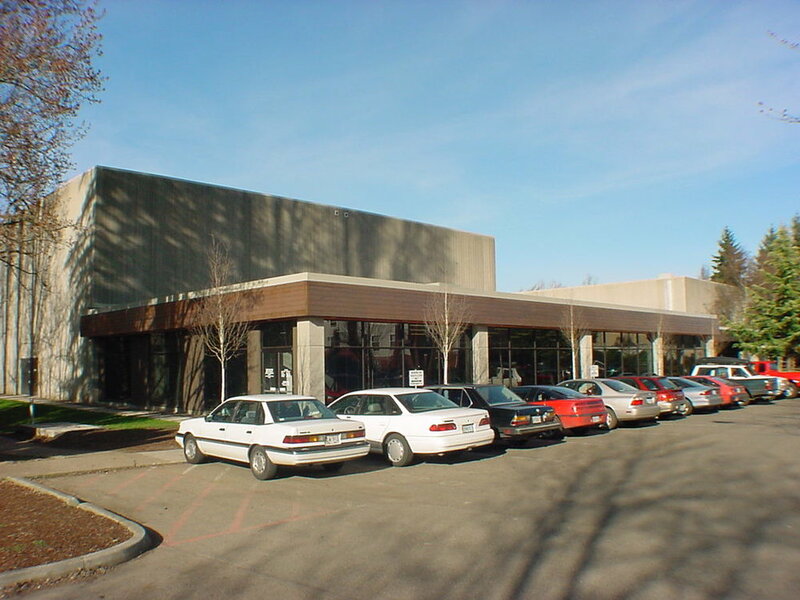 The extensive renovation project was completed in October 2000, providing over 97,000 square feet. The project features the newly renovated gymnasium, with newly installed maple flooring, portable curtains to enclose three separate courts and new facilities for the Exercise Science program, including classrooms, two exercise laboratories both with complete multi-media access for the students and faculty.